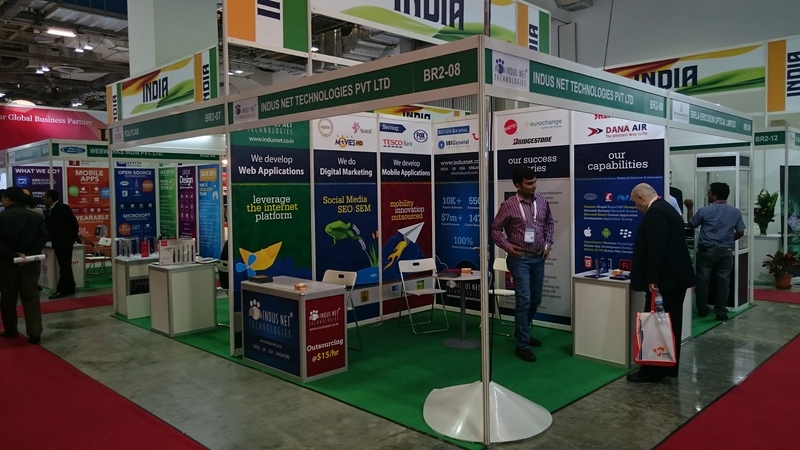 Leading IT Enterprise, Kolkata Based, Indusnet Technologies (INT) is participating in the prestigious CommunicAsia 2015 exhibition being held at Singapore from 2nd June 2015 to 5th June 2015. 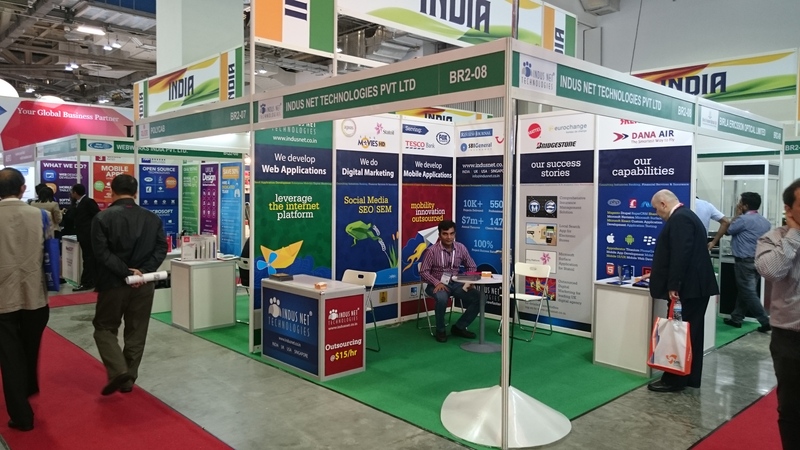 CommunicAsia2015 continues to be the one-stop venue for the Information and communications technology (ICT) industry. Indusnet Technologies (INT) looks to increase its ever expanding footprint in the business, by reaching out to more clientele and associates, while communicating India’s strong position in the domain. Kolkata-India based Indus Net Technologies is one of the fastest-growing IT companies in the region. With innovation as its core, the company founded by Abhishek Rungta, the current CEO, manages internet strategy with a combination of creativity and technology. The organisation has more than 550 employees who work from Kolkata, Chennai, Delhi, Warwick, Boise and Singapore. Indus Net Technologies (INT) serves more than 200 active clients across five continents and has delivered more than 10,000 Projects in process revolutionized small business outsourcing.